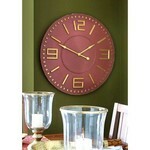 Stylish on a large scale, the Mira Wood Clock 42" by Split-P will add dramatic flair to your home. 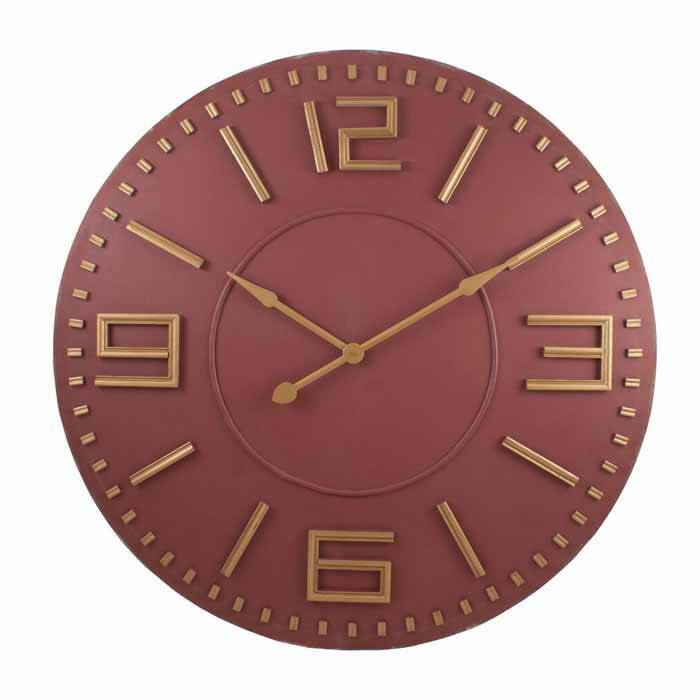 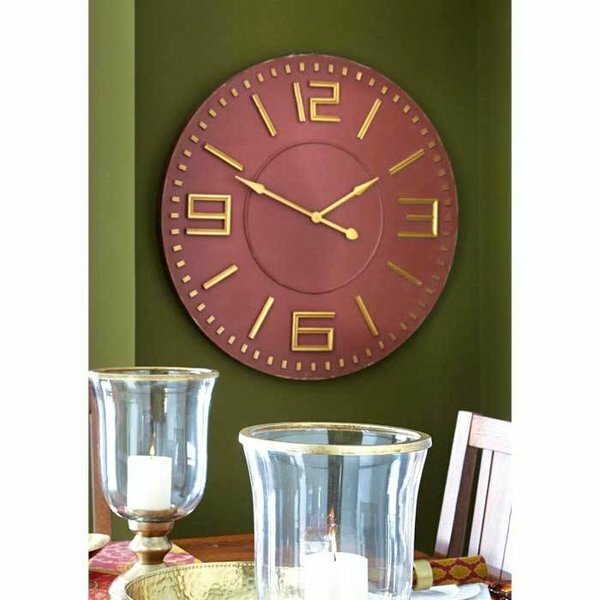 A matte marsala face and gold tone numerals make this clock a distinctive addition to your Decor. 42" diameter.